1. European art design, strong structure, the size of tubing and flower parts can be collocated as customer’s requirement. 2. Have the excellent climate resistance. 3. Erosion resistance and temperature change resistance. 4. Tough paint coating, powerful adhesive ability. 5. All the products have been used extensively in construction industry,home furnishing, horticulture ,ETC. Professional to provide"stable quality,stable quantity,cost-effective"products and service. 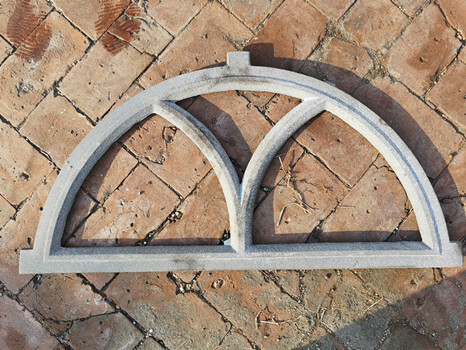 Our company mainly produces all kinds of casting crafts, including cast iron lamp post,garden cast iron furniture, garden pot, cast iron fireplace,fountain,pump,teleph, candle stand,cast iron statue and so on. 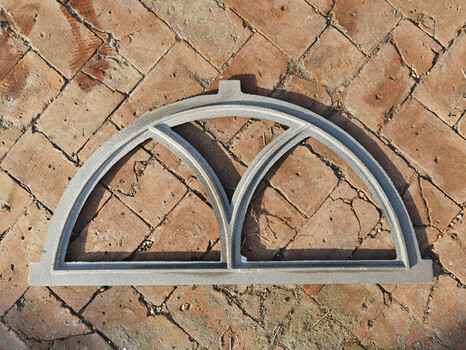 cast iron products For indoor and outdoor decoration needs, antiques, modern design, format style can be produced and satisfied . Our Factory have design department,producing department,QC department ,Ensure comprehensive service response to customer needs. We are a complete term.The work coordinated operation between the departments, let our company develop all the time. All our cast iron products are OEM. Parts are totally made according to customers' drawings and requirements. Customers' drawings and designs are kept as confidential! 3) Our normal giftbox package/ carton. 5)Delivery time for bulk orders : 45 days after order confirmation and getting your payment. 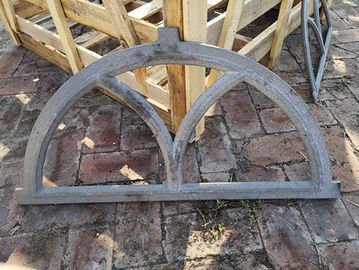 China Good Quality Cast Iron Decor Supplier. Copyright © 2018 - 2019 castiron-decor.com. All Rights Reserved.